Kenya’s overall economic and social development is highly dependent on the growth and development of the agricultural sector. 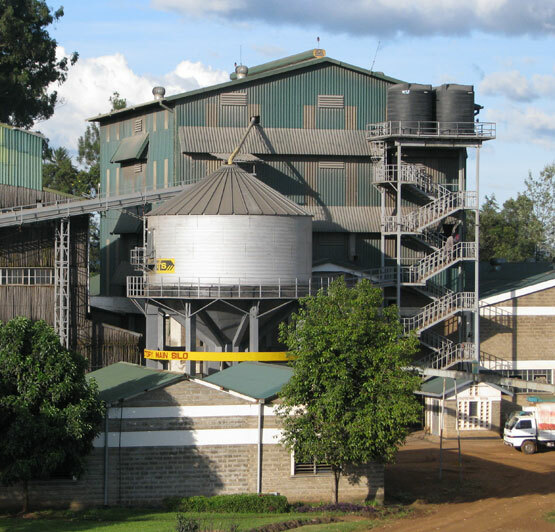 The agriculture industry in Kenya remains the most prominent, important and dominant industry. It accounts for over 26% of the total GDP, 20% of employment, 75% of the labour force, and over 50% of revenue from exports. Approximately 80% of the Kenyan population lives in rural areas and makes a living directly or indirectly from agriculture. We shall optimize seed production to meet 100% of annual planned target y increasing yields per unit area and also increasing acreage in irrigated areas. as continuously pursue innovation in the value chain.